Talent acquisition professionals are changing the way they attract talent. Often referred to as the “pre-applicant platform”, recruitment marketing includes capabilities that maintain the employer brand, foster candidate relationships and enhance messaging and communication efforts - all key aspects of a true next-generation, enterprise-ready ATS. 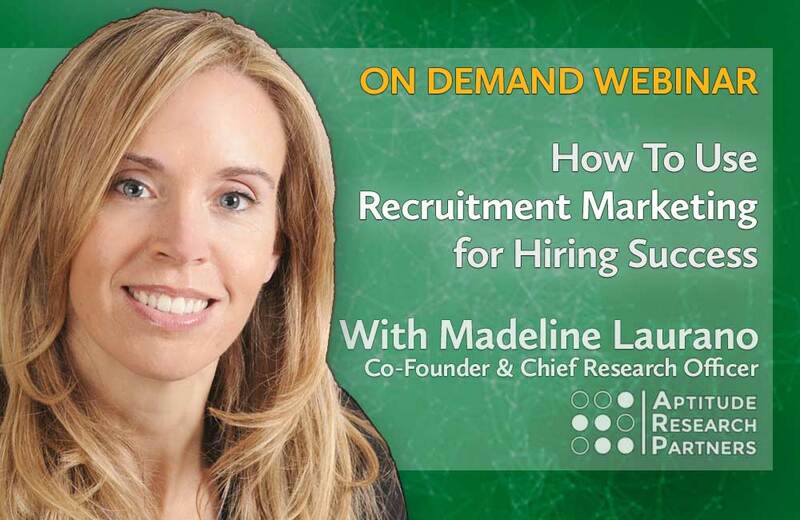 While recruitment marketing can transform a talent acquisition function, the real value is found in a solution that integrates and supports the overall talent acquisition strategy.